Colombia is the third largest producer of coffee in the world after Brazil and Vietnam – though holds the crown for being the largest producer of washed Arabica. The coffee producing areas lie among the foothills of the Andes and the Sierra Nevada, where the climate is temperate with adequate rainfall. 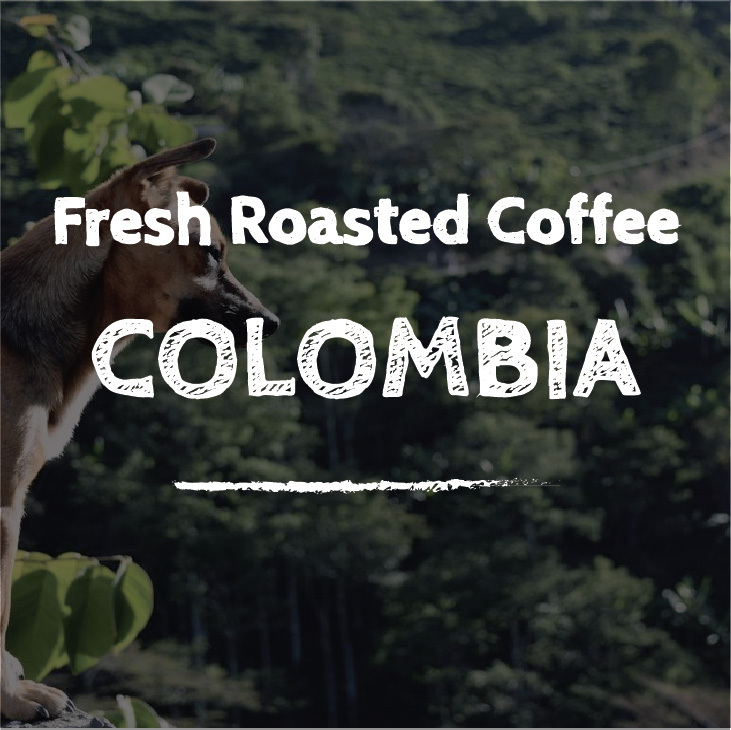 Colombia has three secondary mountain ranges (cordilleras) that run towards the Andes and it is amongst these ranges that the majority of coffee is grown. The hilly terrain provides a wide variety of micro-climates, meaning that harvesting can take place throughout the year as coffee from different farms will ripen at varying times. The first exports of coffee from Colombia began in 1835 when around 2,500 bags were exported to the U.S. and by 1875 there were approximately 170,000 bags leaving the country bound for the U.S. and Europe. Exports grew over the next hundred years or so and peaked in 1992 at around 17 million bags. Today, following unreliable weather patterns and a national program of plant regeneration, Colombian exports currently stand at around 9 million bags of coffee per year. There are more than half a million growers spread throughout the key regions of Nariño, Cauca, Meta, Huila, Tolima, Quindio, Caldas, Risaralda, Antioquia, Valle del Cauca, Cundinamarca, Guajira, Cesar, Madgalena, Boyacá, Santander and Norte de Santander.  In a country as large as Colombia, with an established coffee industry that is spread over 17 regions, there is bound to be a variation in quality. 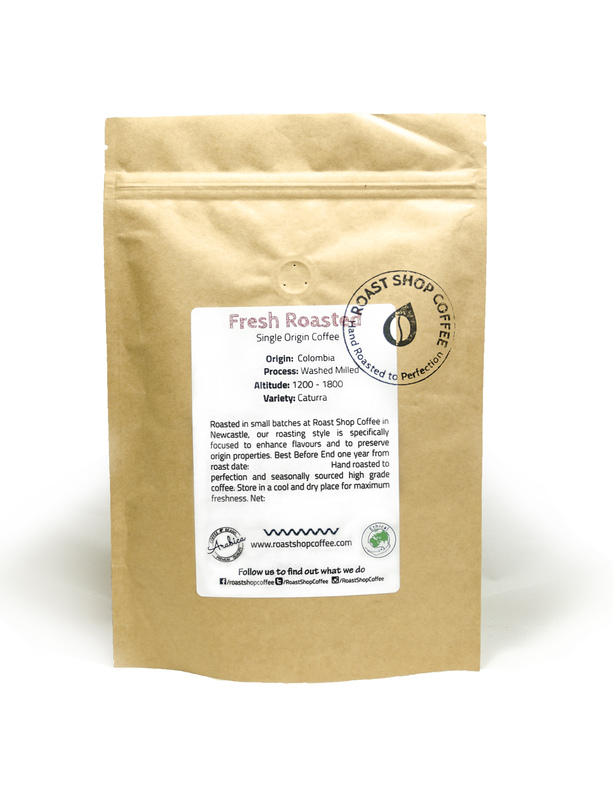 However, it is widely accepted that some of the country’s best coffees come from the south west in the departments of Huila, Tolima, Nariño and Cauca. Key varietals include caturra, bourbon, typica, castillo and maragogype. Coffee’s importance to the Colombian economy brought about the development of The Federacion Nacional de Cafeteros (FNC) in 1927. This body is responsible for research, technical advisory services, quality control and marketing. Juan Valdez, a fictitious character created by the FNC, is the world famous moustachioed, mule-riding and sombrero-wearing coffee farmer depicted on coffee sacks and logos. He has very much become the face of the Colombian coffee industry, especially outside of the country.